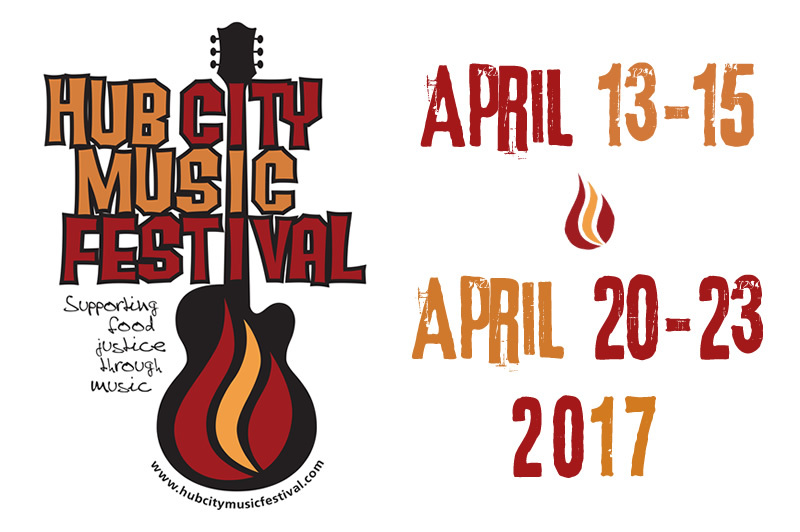 The Hub City Music Festival is an event presented in partnership by the New Brunswick Cultural Center and Iguana Music and Sound. 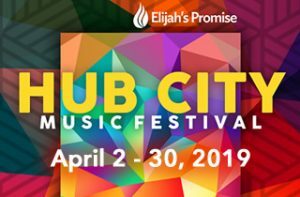 The festival benefits Elijah’s Promise. It is part of the Arts New Brunswick, Hub City Sounds series which promotes arts events throughout the year in the city of New Brunswick.